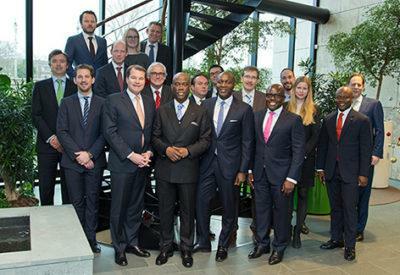 Finnfund, a Finnish development finance company, provides a loan of USD 12 to Nigerian Access Bank, aiming to support the development of Nigeria’s agricultural sector, increase productivity and reduce dependence on import of agricultural and food products. The funding will be used to support private business involved in agricultural production, processing and distribution. Agriculture remains the base of Nigeria’s economy, providing the main source of livelihood for most Nigerians and employing over half of the entire workforce. “Providing funding to support the development of Nigerian agribusiness is well aligned with Finnfund’s strategy. The agricultural sector is playing an important role in the development of Nigeria’s economy and transition from an oil-dependent economy,” says Jaakko Kangasniemi, CEO of Finnfund. Finnfund’s loan is part of a USD 100 million syndicate together with European development finance institutions FMO, Proparco, Norfund and Swedfund.